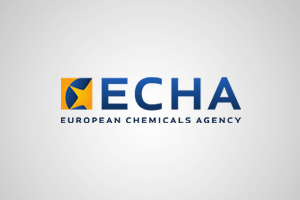 The Community rolling action plan (CoRAP) update for years 2019 – 2021 lists 100 substances for evaluation by the Member State competent authorities under the substance evaluation process of the REACH Regulation (EC) No 1907/2006 (Articles 44 to 48). The plan contains 24 newly allocated substances and 76 substances as already published in the previous CoRAP on 20/03/2018. The substances are distributed for evaluation in years 2019, 2020 and 2021 between 19 Member States. In 2019, 31 substances are to be evaluated by 11 Member States. In 2020 and 2021, it is planned to evaluate at least 44 and 25 substances, respectively.